The greatest perk in our work is a happy customer. Our customers include home and property owners, store owners, hotel owners, interior designers, architects, band business owners. Even celebrity icons and business moguls like Sir Richard Branson owns a Bilijardai. In fact, he was so impressed with the quality of our tables that his tennis coach on Necker, turned designer of Sir Branson's ski retreat The Lodge in Verbier actually went on to found the official distribution company of Bilijardai in England! Below are come of our customer testimonials. 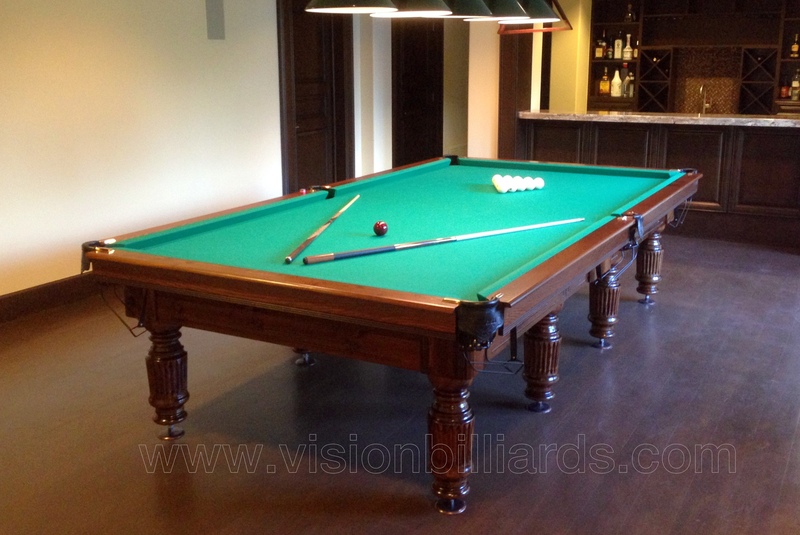 "I ordered a professional custom table from Vision Billiards. I was a little hesitant to order from them initially because I didn't know much about the company. I found the customer service to be great and overall had a wonderful experience. I love my table! 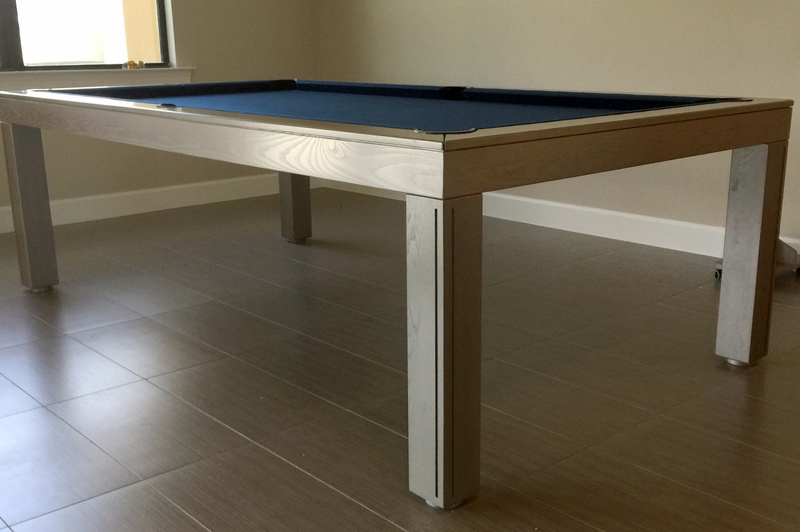 I was surprised by the high quality of the table especially for such a great price. I would definitely recommend this company and their products to my friends." "Thanks for the instructional video! 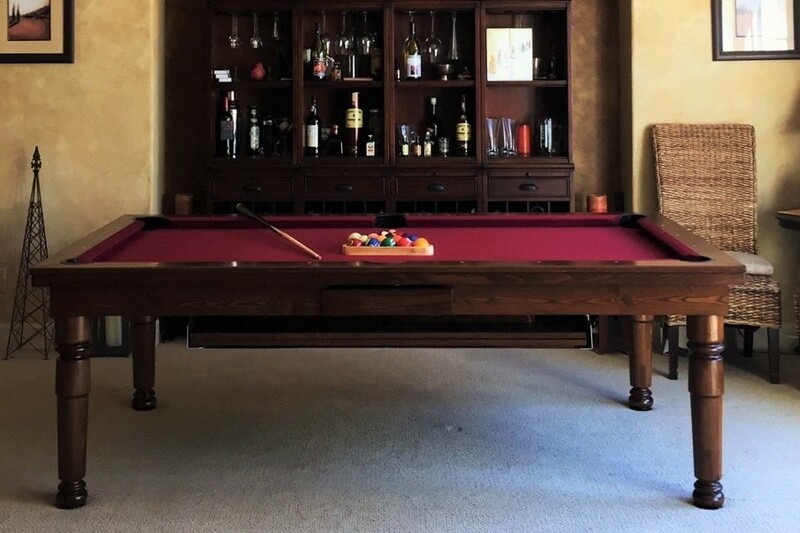 I absolutely LOVE the table! Great quality! I took some pictures and linked to your Facebook account." 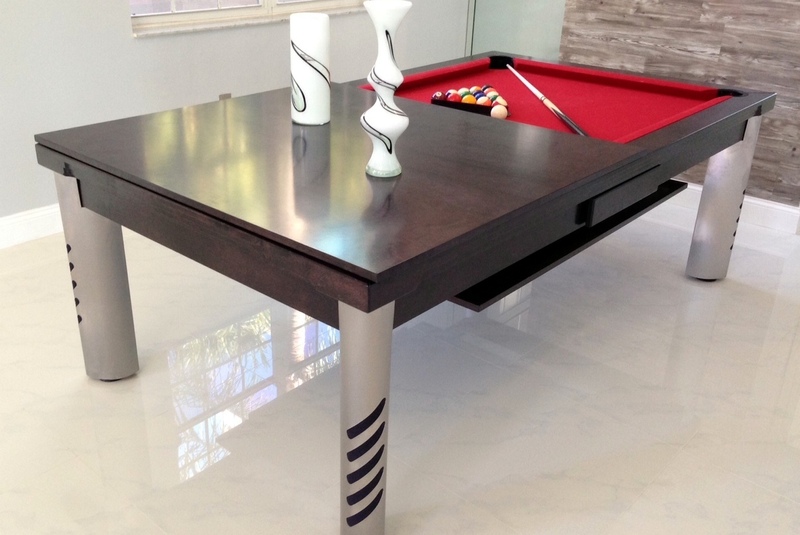 "My clients love their table! I think they will want some benches soon." "We love the table. 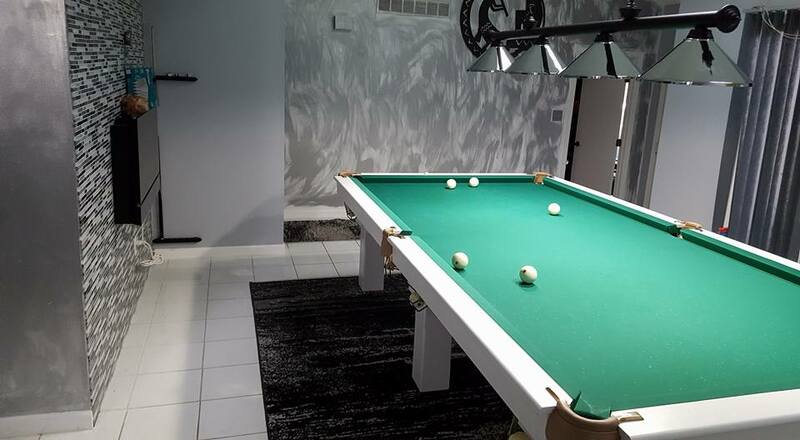 It was installed in the new house, which is almost complete. So, we haven't got to play (or dine) on the table yet, but it looks so beautiful! 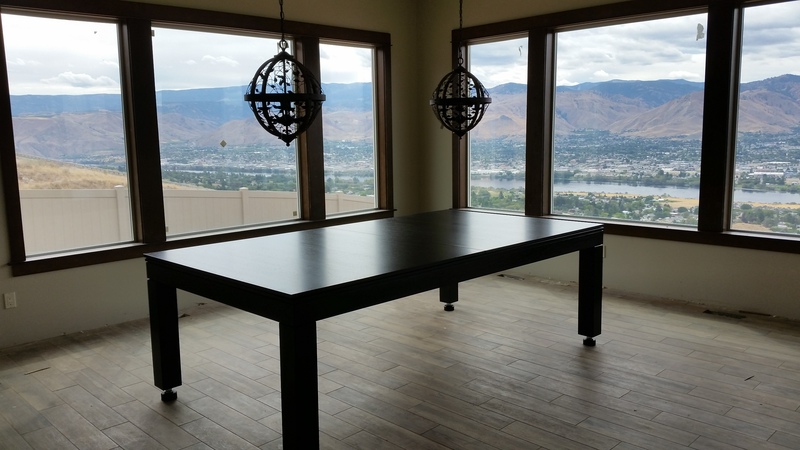 The Seattle installers were wonderful to work with." 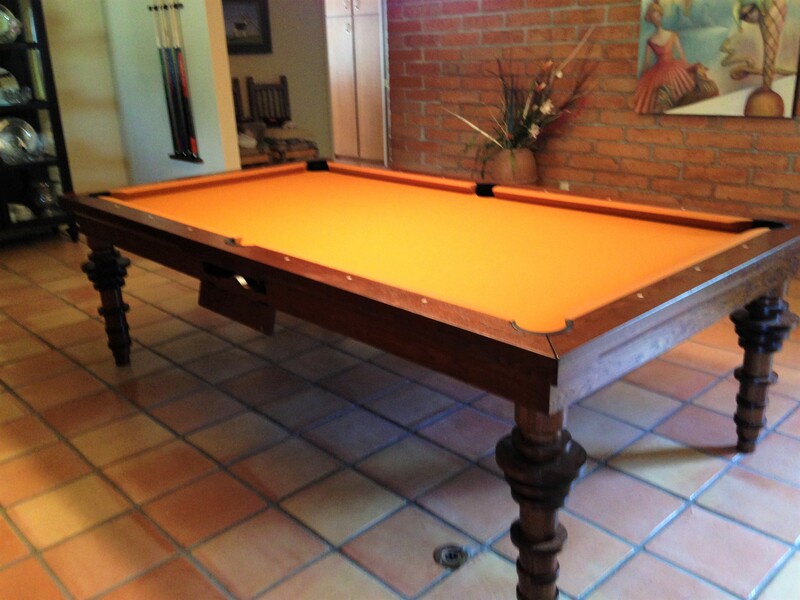 "I LOVE, LOVE, LOVE how my pool table turned out!!! Carlos and his assistant who assembled it were amazing and did a wonderful job putting it all together. It's always so nerve-wracking ordering a custom piece, but you made the process super easy and it fits the room and decor perfectly. It was truly made for this space." "Thank you for your help. 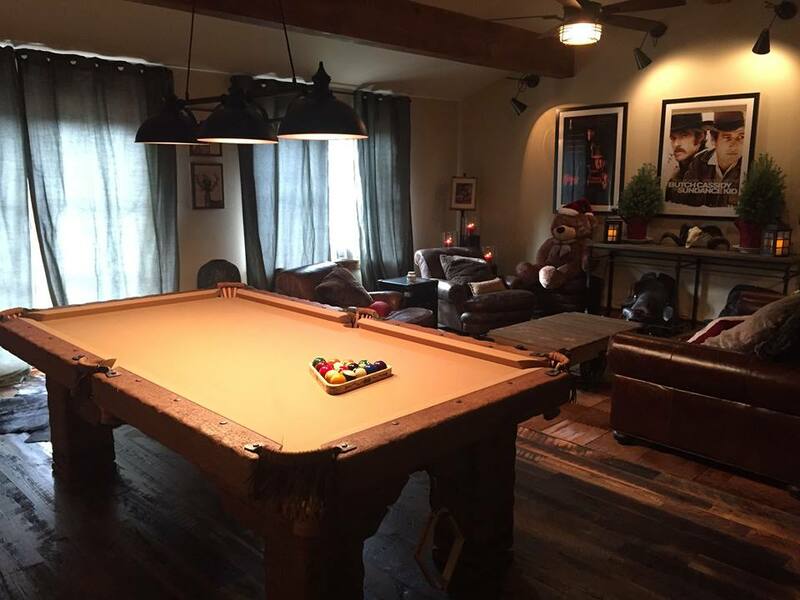 The pool table is really pretty. We love it! 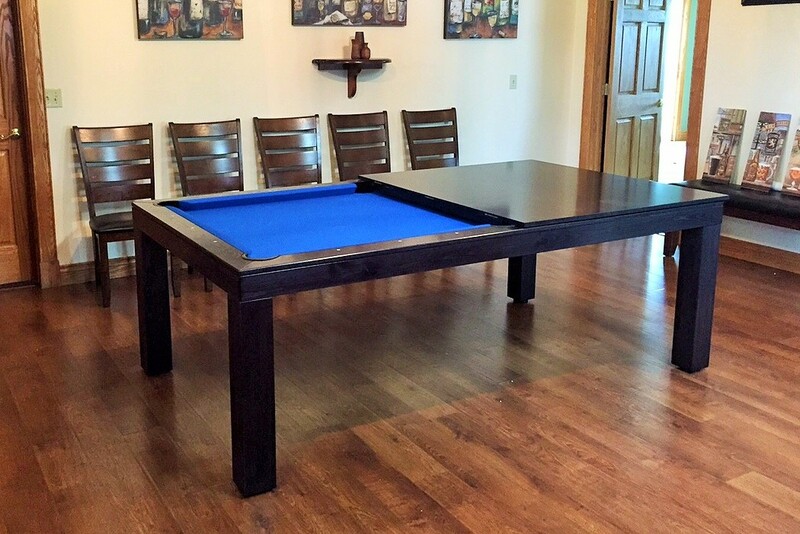 I'm sure we will enjoy this table for many years to come!" "I love the table it looks great!" "You always perfect! 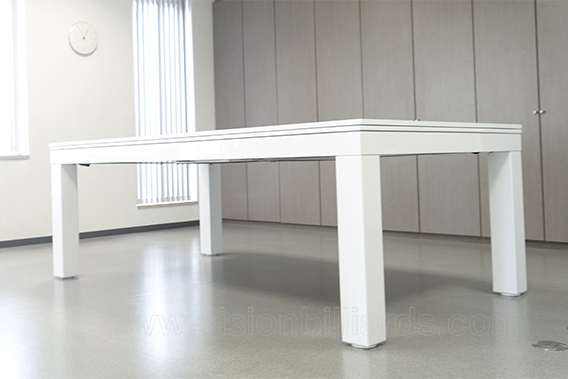 We well received our table order today without any problem. Thank you so so much!" 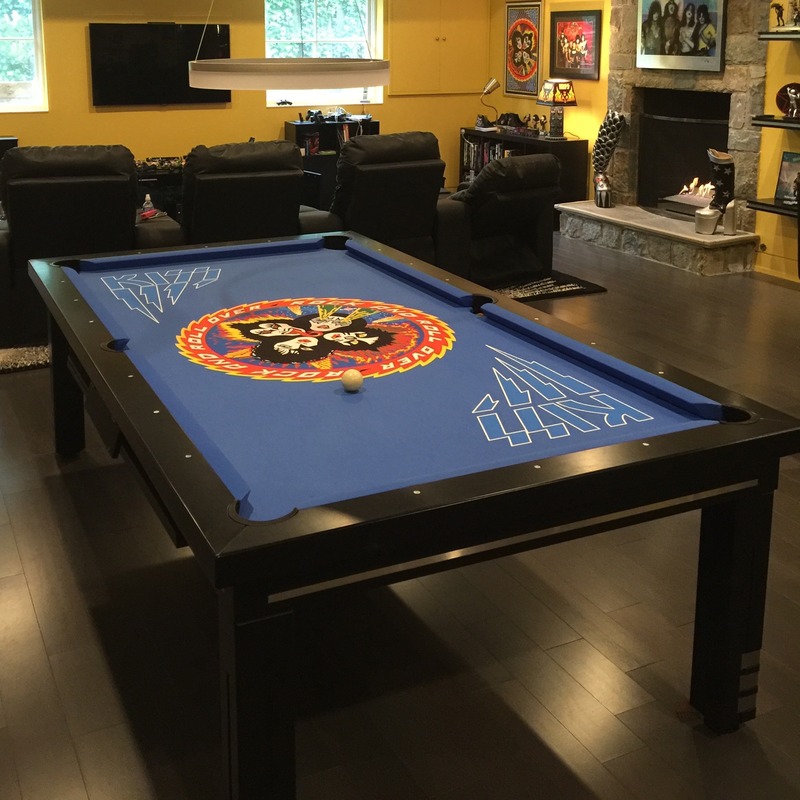 "I'm sorry it took me so long to send these, but I wanted to share with you photos of the pool table with the custom Kiss felt in our/rec room. It looks great, and it gets lots of compliments!"